I think it’s fair to say that for many people exploring their ‘own back-yard’ can usually be put on a back burner as we head off to more exotic, far-flung lands but over the past few years I’ve put in a real effort to explore more of England, my home country. We have such a wealth of history, nature, museums and culture here that I’ve been surprised and in awe of what I have discovered. From industrial cities such as Manchester elevating their level of cool to coastlines that tell the history of pre-historic mammals, England is a country that can take you on a journey through centuries while also surprising you with its national parks and natural beauty. While I haven’t discovered every nook and cranny of my homeland, these spots are my favourites and are must-visit places to visit in England when you come to explore. Growing up in Dorset in the south of England I was beyond spoilt but didn’t appreciate it. Last year I ventured on a family road-trip along the Jurrasic Coast, a stretch of rugged rocks, fossil-filled beaches and waters you won’t believe exist in the United Kingdom which stretches from Dorset to Devon. 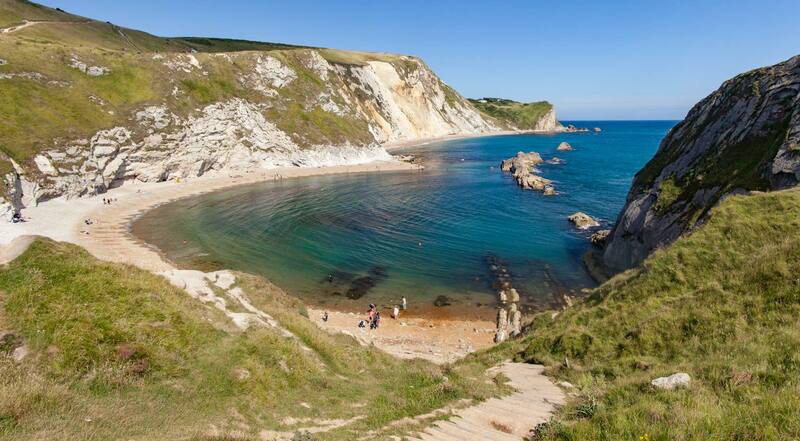 The Jurrasic Coast is most famous for picturesque Durdle Door, an arch that sits over clear waters and also the never-ending amount of pre-historic fossils that span millions of years and are still being discovered today. A three to five day trip along either the whole coastline or just a section will take you to beautiful bays, a swannery, ancient castles and is all served up with plenty of cream tea or fish and chips, and for me, it is the best part of the country. Often overshadowed as a weekend getaway by the likes of London, it’s actually an excellent alternative. You’ll never see all of London in a few days, but relatively compact Manchester, with its well-connected airport, trams and free city-centre buses is a viable standalone or gateway-getaway to England. An abundance of free museums, theatre options, capital-rivalling cafes, an ever-evolving art scene and music running through the city like the canals that serve it all add up to a criss-cross of culture, culinary quirks and northern hospitality. Booze, Football, Shopping, Oasis; these are the old words I would have used to describe Manchester, its safe to say that has changed after a weekend in this buzzing metropolis. The honey-coloured stone that covers most of Bath, the small traditional shops and the towering Cathedral make this a real gem to discover in the south-west of England. The main draw is the Roman baths which are now converted into a museum. Entree fees will set you back £16.50 which seems a fair price given the work involved to keep this vast place in check. Bath Abbey with its enormous fan-vaulted ceiling above the long stained-glass window is breathtaking, and it is perhaps one of the most striking buildings I’ve seen in England. If you want a sweeping view of the city, a paid-ticket will allow you access to the tower to look down on the city below. 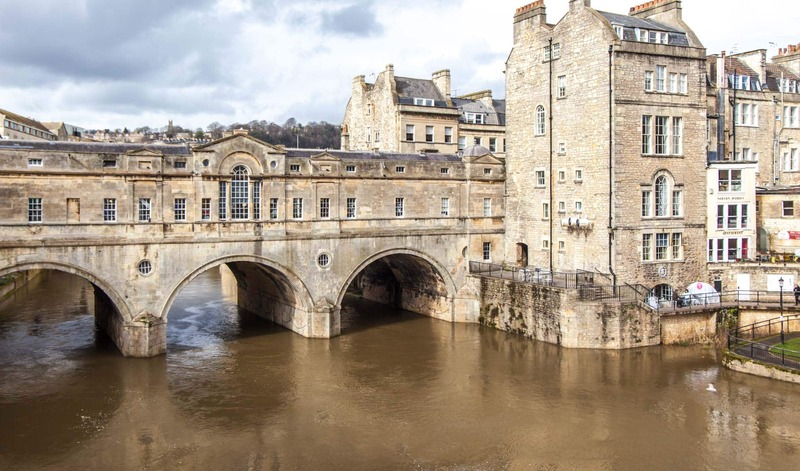 With street performers and classical musicians usually around in the squares, grab a picnic lunch and enjoy the old-world vibes, people watching and grandeur of Bath around you, it’s also well connected to London by train. In the very north of England near the Scottish Border, Hadrian’s wall spans 80 miles from both sides of the coasts and is dotted with barracks and forts along the lush green landscape of the hills. When I visited, I used the charming country town of Carlise as a based where the castle is the main attraction, but it’s also a natural spot to begin a walk along the wall. The Roman history of Britain can really come alive here if you catch the lighting of the flames as I did many years ago along the length of the wall. Excavations are still ongoing now, so if you time your visit right, you can see history being unearthed live right in front of your eyes. If you plan to road trip from England to Scotland, it’s well worth spending a night here. From my local beach as a child, I can look across the sea and see the white cliffs of the Isle of Wight, likely most famous on an international level now for its festival. When I was 16, a friend and I walked around the Isle of Wight over a few days to raise money for charity, and it is about as quintessentially British as you can get. 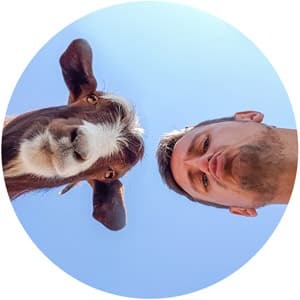 Cows lazily wander around fields, camping sites are in abundance and lazy days taking strolls along the cliffs between pubs make for a relaxing escape from the mainland. With medieval castles and landmarks, buzzing theme parks in the summer and of course, the festival it’s the perfect long-weekend getaway for all ages. 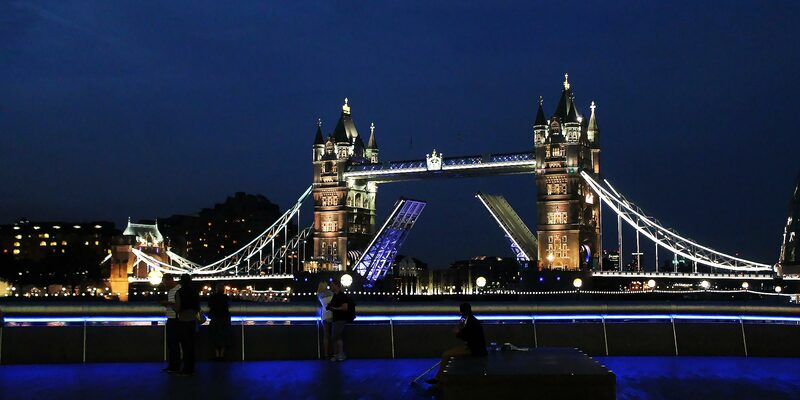 You can’t visit England and not head to our capital city, one of the most exciting and diverse cities in the world. Having lived in London for many years, I started to look at it through bitter eyes from long work hours and underground tube journeys but now I can return as a tourist it is without a doubt one of the best cities in the world. That said, it’s vast, and so I’ll highlight my favourite part and my old home, Shad Thames. Sitting on the south side of the Thames and just to the right of Tower Bridge, the old warehouses which stored goods before transportation have been converted into expensive apartments and restaurants. Sadly, it recently lost the Design Museum as it moved to a larger location. While the area around City Hall can get crowded and hot in the summer, the narrow streets of Shad Thames provide a quieter and cooler spot to enjoy some food and drinks while Bermondsey is undergoing a considerable investment and Bermondsey Street itself has become home to plenty of quirky eating options. Malt Street Market, a weekend food market under the railway arches provides a fun alternative to famous Borough Market which is just a short stroll away. While for many Windsor is seen as home to the Queen, the city for me was actually a familiar beer-sinking spot when I was a student in nearby Reading. 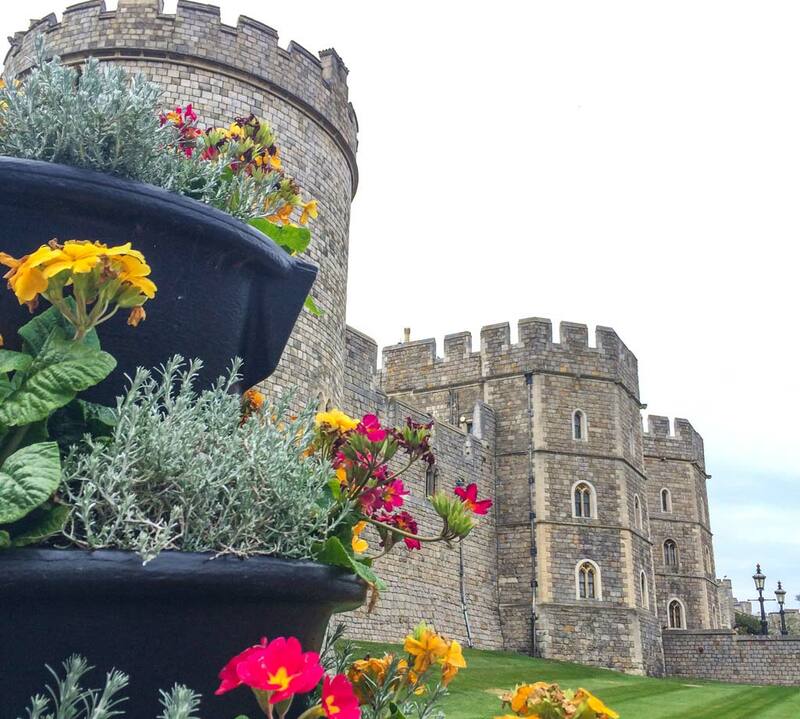 Only a short train ride away from London, Windsor Castle is a must for tourists visiting but the slower-paced life here along the rivers, and the history of nearby Eton make it one of the best days trips from the capital when you visit England. Be sure to pop into St Georges Chapel and marvel at the stain glass windows and try to time your visit on a day when you can see the changing of the guard. A boat trip and picnic here is also a pretty chilled way to spend an afternoon in one of the countries royal boroughs. We are spoilt for National Parks in England, but The Peak District is one of my favourites. 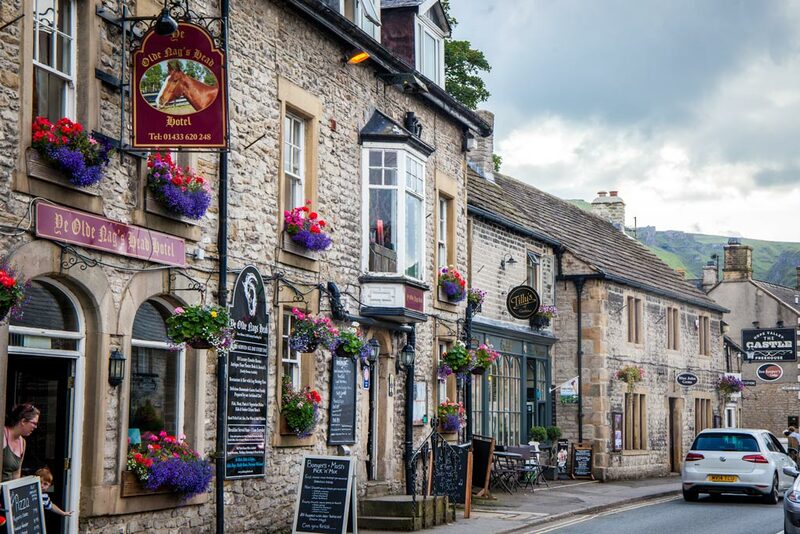 Last year I got to lead a photo walk through Castleton for Lonely Planet and fell in love with the village of Castleton which seemed to nearly have as many pubs as people and is a short train connection to Manchester. 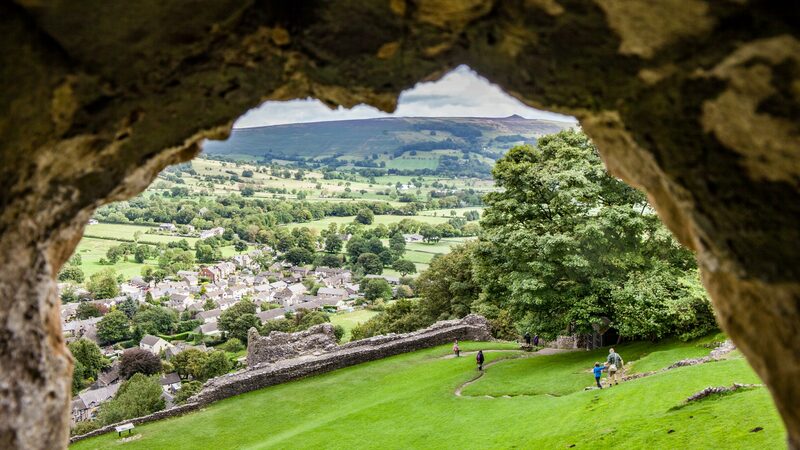 Famed for cycling and hiking, the national park mixes dramatic limestone valleys with moorlands and if you plan an extended visit the Pennine Way footpath is a great way to explore much of the park and for the adventurous, continue all the way onwards to Scotland. While most people will rave about The Lake District, for me I prefered my time in The Peak District. Colchester is easily accessible by train from London, and here you can find both Georgian, Roman and Norman history in the forms of Colchester Castle and the town’s museum with thousands of years of history. 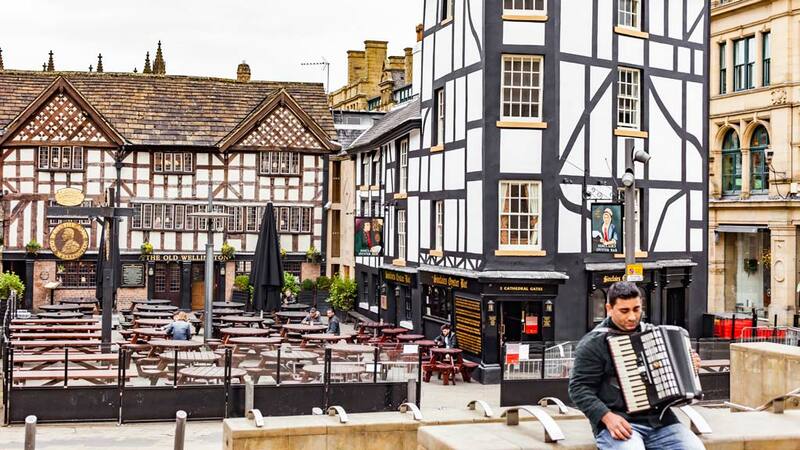 With plenty of crooked, historic buildings converted into hotels or pubs it can also serve as both an overnight stay or day-trip from the capital. More information on Colchester can be found here. The last time I visited Cornwall, I was four-years-old, so having the chance to revisit and repeat the family trip I did over 25 years ago a few weeks ago was amazing. 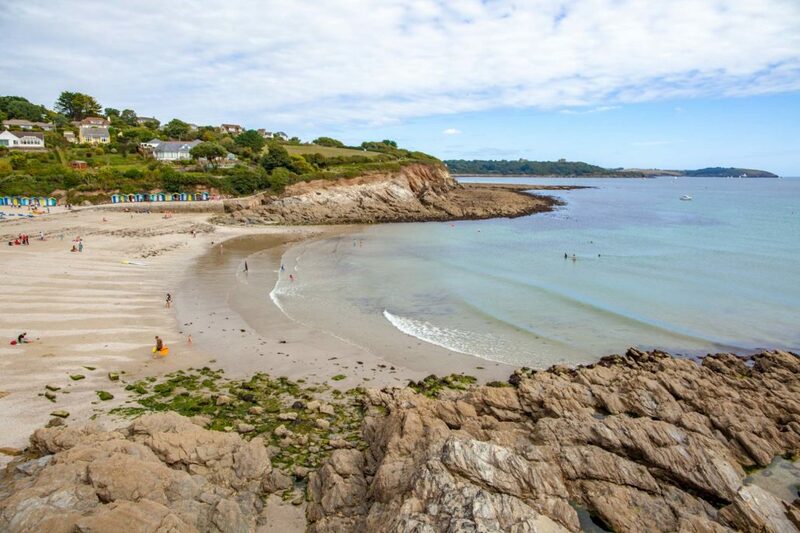 With beaches and waters you wouldn’t believe are in England, the iconic Eden Project, an eco-park which homes thousands of plants, and an open-air theatre with sea views, there is plenty to discover in the far south-west of England. A favourite camping spot for family vacations locally, many international visitors don’t bother to venture this far but judging from my current trip, I’m pretty sure they are missing out! I Love Cornwall! Living in Devon though I’m lucky enough to make the most of the coast! I’m in love with Bath and Cornwall. Such lovely places, amazing for relaxation and have wonderful sights.